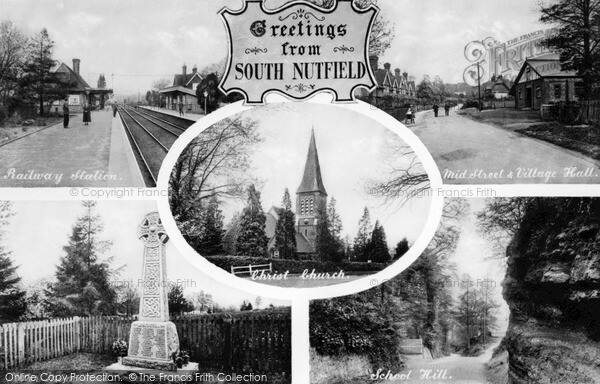 The historic Parish of Nutfield has long been a farming community, with its Lords of the Manor, Ulwi in 1066 to F J Nightingale in 1932. It is now administered by Nutfield Parish Council and Tandridge District Council. 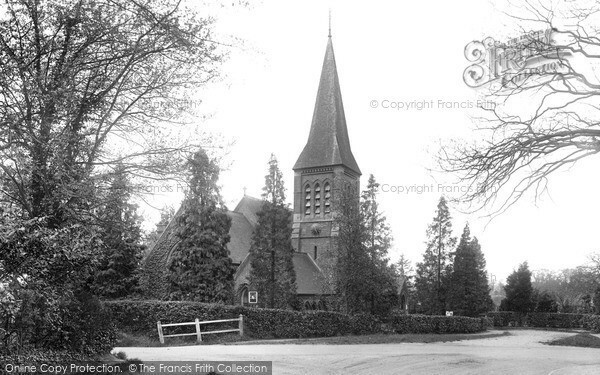 Even Kings Edward IV and Richard III had an active interest in the parish for 18 years. The parish was first recorded in detail in 1086 in the Domesday Book, being almost a holy writ to be measured on Judgment Day. 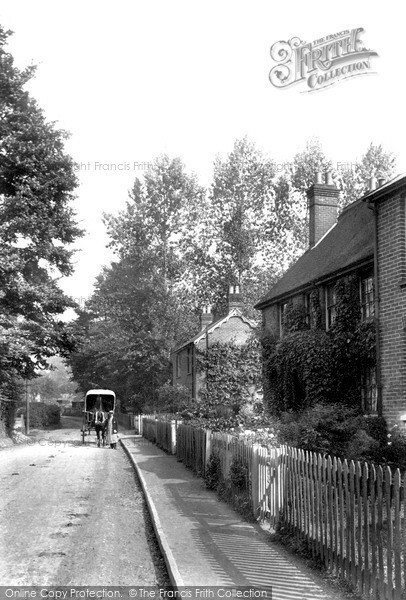 Details of its 25 villani (men of the manor), cattle, pigs, ploughs, a church, a mill and also its servants, are an important part of Nutfield’s history. 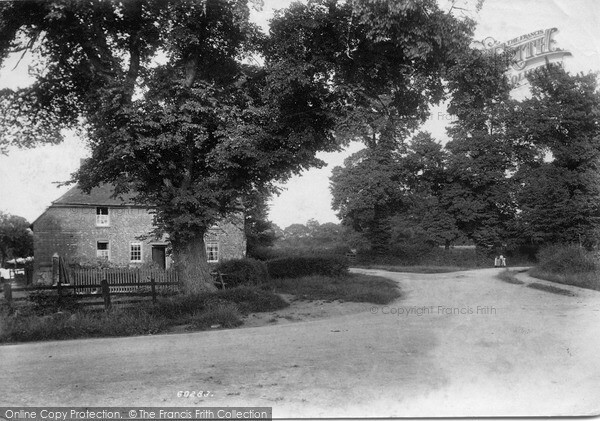 To date, the Nutfield History Group has little idea about the buildings of the village between 1086 and 1500 because they have not survived, but some of their timbers could still be present in older buildings today – who knows? The villagers of that time were very resourceful. It goes without saying that Nutfield’s historic 16 th century timber framed houses and farmhouses are to be treasured, thanks to their owners’ upkeep over the centuries. Also, Nutfield has benefited from the dendro-dating of some of these buildings along with others in Surrey, which firmly anchors the typology by which other buildings in Nutfield can be dated. Nutfield Parish has many hidden treasures immersed in its rich landscape of ancient hedgerows and mystical woods. With 62 buildings of note, including 22 Grade II listed buildings, the latest being Nutfield Priory, which is Nutfield’s ‘Jewel in the Crown’. First built by H E Gurney, a banker, and redesigned by John Barry, who was involved in the design of the Houses of Parliament, for its new owner Joshua Fielden in 1854. 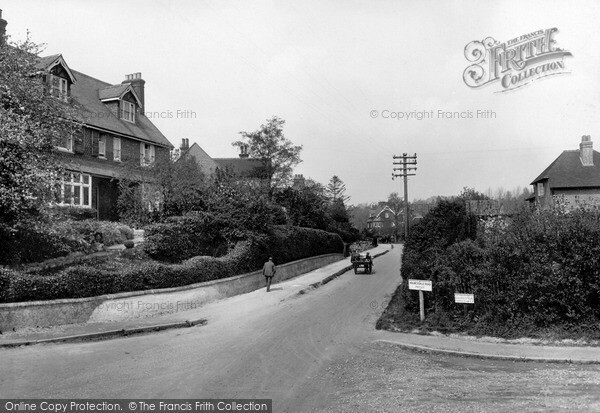 The big change occurred when the Victorians changed the Nutfield landscape, knocking down buildings to exploit the views over the South Downs with their grand mansions and estate buildings. Pevsner described these as ‘ferociously angular houses’. In 1884 the Victorians brought the railway to the area which gave easy access to London. 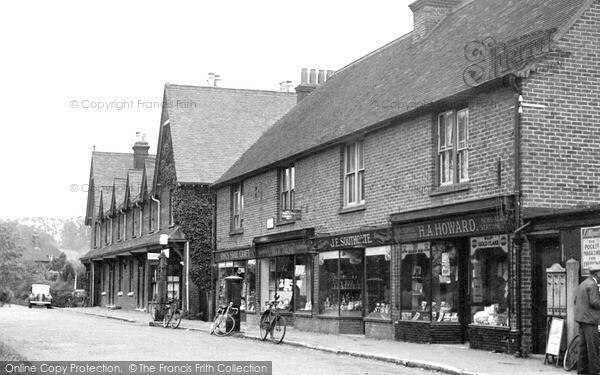 From that date Nutfield grew into a thriving community. 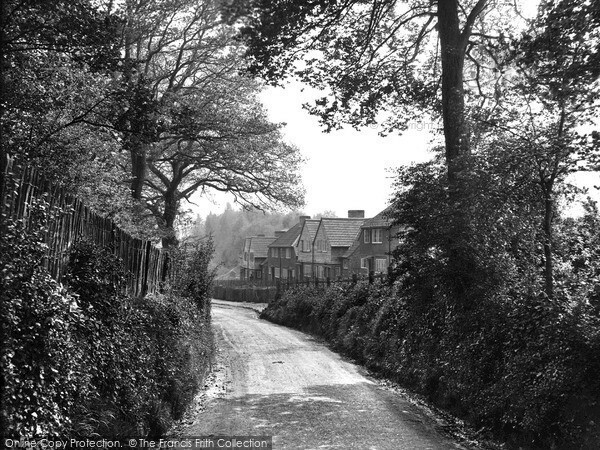 Today we can stand back and admire the work of our ancestors in the way they have shaped our parish, like the villages of today are shaping the future for generations to come.